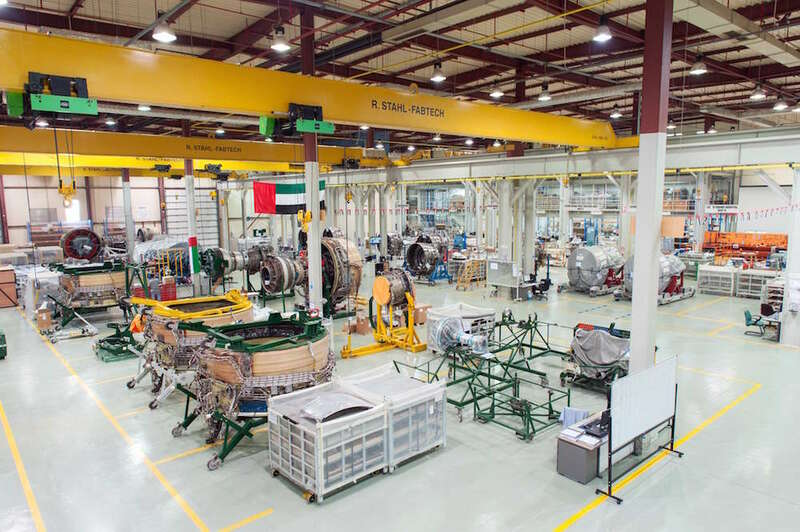 Aerospace Turbine Services & Solutions LLC (TS&S Aerospace), a specialized and leading solutions, maintenance, repair and overhaul (MRO) provider for aircraft engines in the Middle East, announced today that it has inducted its 100th V2500 engine. The announcement was made during MRO Europe, one of Europe’s leading conferences for the aviation industry. MRO Europe is taking place October 18-20 at RAI Amsterdam, The Netherlands.